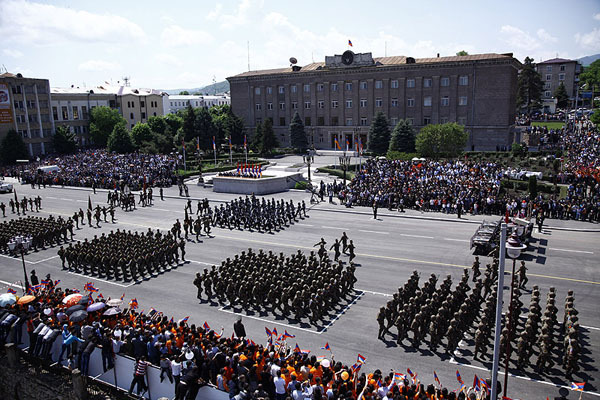 These days “Hay Zinvor” gets numerous letters and phone-calls from our citizens in connection with the extension of the terms of call-up and demobilization. 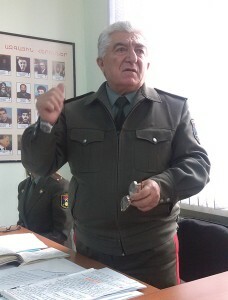 Head of RA MoD Law Department, State Councilor of 2-nd class Sedrak Sedrakyan gave clarifications. In our memory is still fresh American political analyst and former (?) CIA officer Paul Goble’s notorious plan which made a lot of noise, anti-Armenian and pro-Azerbaijani essence of which was understandable even for people very far from politics. 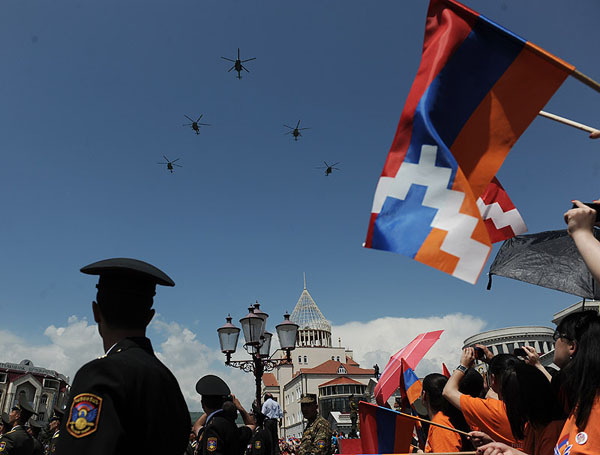 It is about the generally known plan on the exchange of territories, according to which the Armenians had to surrender Meghri and in return receive part of Artsakh. 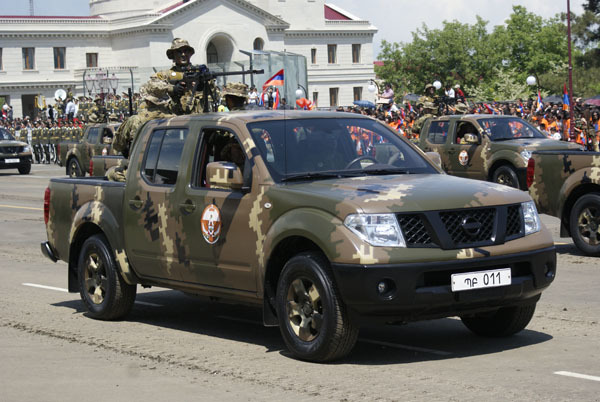 A week later, sergeants’ personnel of military units of the armed forces will be staffed by newcomers. 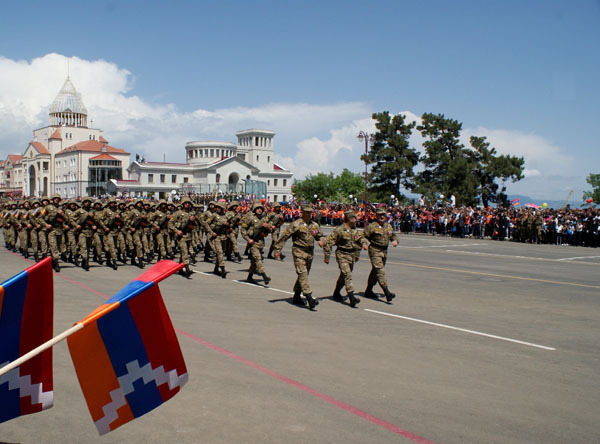 According to the plan of combat training of the Armed Forces of Armenia in the framework of summer training stage in the military unit under the command of Colonel A.Petrosyan, on 8-13 December exams for officers were conducted. 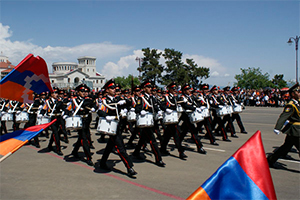 Students of Yerevan State College No.1 now are happy to participate in classes of basic military training – BMT. 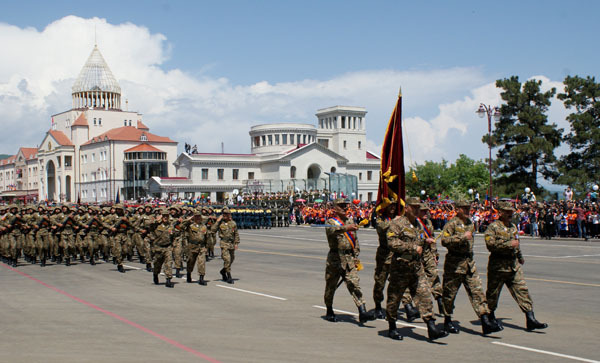 By immediate efforts of the Defense Minister’s Adviser, Lieutenant-General Muraz Sargsyan BMT class was renovated. 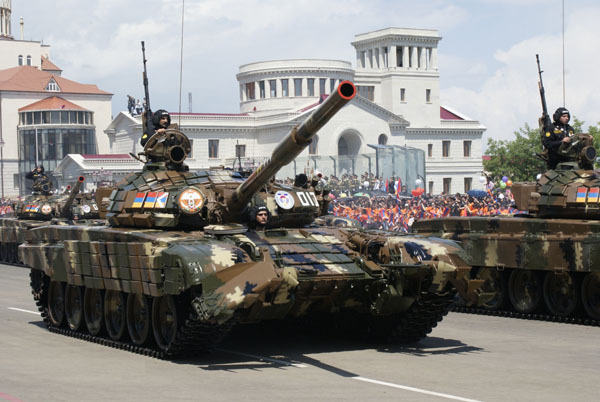 In turn, the Ministry of Defense has taken care of scientific and technical equipment of the classroom. he world is increasingly talking about the new realities in the Middle East. 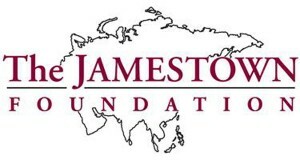 If before on the front-pages of news was “Arab revolution”, now in the center of the international community are the actions of Islamic extremists, who leave their profound impact on the countries of the region, including Lebanon, where the platoon of Armenian peacekeepers in the Italian contingent is fulfilling its peacekeeping mission. What is the situation in Lebanon? What are the challenges before he stands in the conditions of the “Islamic State’s” actions? 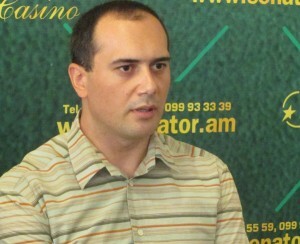 Arabist, an expert on regional issues Armen Petrosyan answers these questions.